1 Alaska is the state with the highest percentage of people who walk to work. 2 Some estimates say that up to twenty-seven percent of Americans believe we never landed on the moon. 4 Even though the grizzly bear is California’s official state animal, none have been seen there since 1923. 5 Breakfast cereal was started, accidentally, in Battle Creek, Michigan. Although many plants have closed, it’s still known as Cereal City. 6 The seven rays on the crown of the Statue of Liberty represent the seven continents. Each measures up to 9 feet in length and weighs as much as 150 pounds. 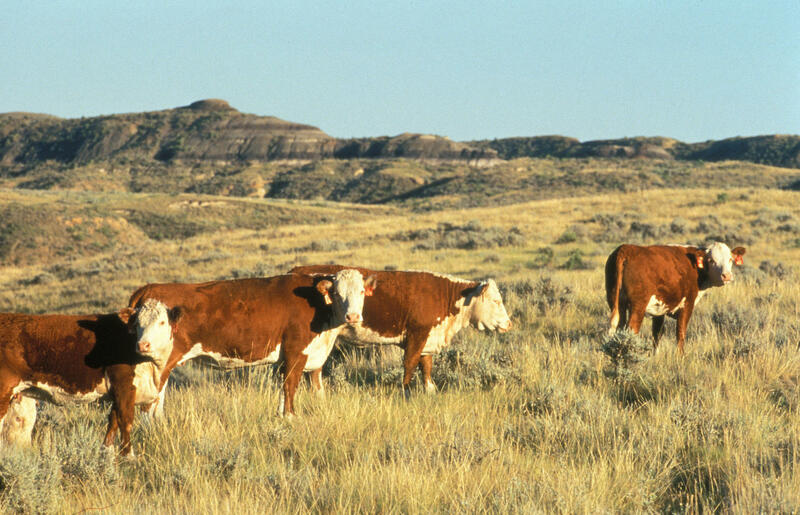 7 Montana has three times as many cows as it does people. 8 Many people claim the Declaration of Independence was written on hemp paper as the paper used for the draft was likely Dutch in origin, and hemp was a common paper material in Europe at the time. However, the final signed copy was on parchment, which was made out of animal skin. 9 The American one-dollar bill contains several hidden images, including a spider in the upper right-hand corner. 10 John Adams and Thomas Jefferson both died on July 4, 1826 – 50 years to the day after the signing of the Declaration of Independence. 11 Although English is the most commonly spoken language in the United States, no official national language exists. 12 The Liberty Bell was last rung on George Washington’s Birthday in 1846. It received its fatal crack a few hours later. 13 In addition to its mainland, Louisiana consists of 2,482 islands that cover nearly 1.3 million acres. 14 About 35 million Americans share DNA with at least one of the 102 pilgrims who arrived aboard the Mayflower in 1620. 15 US Highway 550 in Colorado became known as Million Dollar Highway because its roadbed was paved with low-grade gold ore.
16 Broken shackles lie at the feet of the Statue of Liberty, signifying freedom from oppression and tyranny. 17 The state of Alaska is 429 times larger than the state of Rhode Island, but Rhode Island has a significantly larger population. Alaska’s population sits around 740,000, where as Rhode Island has over 1 million. 18 Although Ohio is listed as the 17th state in the U.S., it is technically 47th because Congress forgot to vote on a resolution to admit it to the Union until 1953. 19 About 500,000 detectable seismic tremors occur in California each year. 20 Snake Alley, the most crooked street in the world, can be found in Burlington, Iowa.